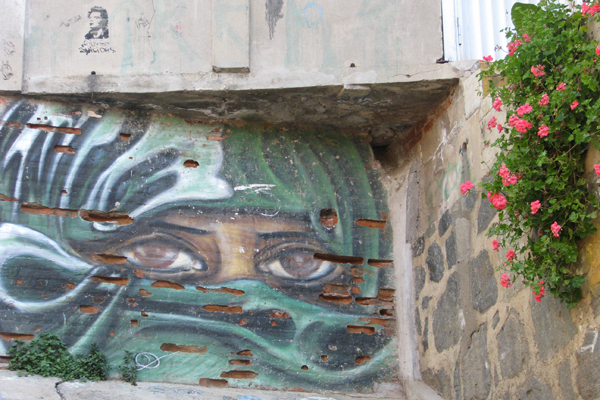 Chile's most important port city is also home to a thriving street art scene, with works covering everything from the iconic funiculars to the hillside streets. 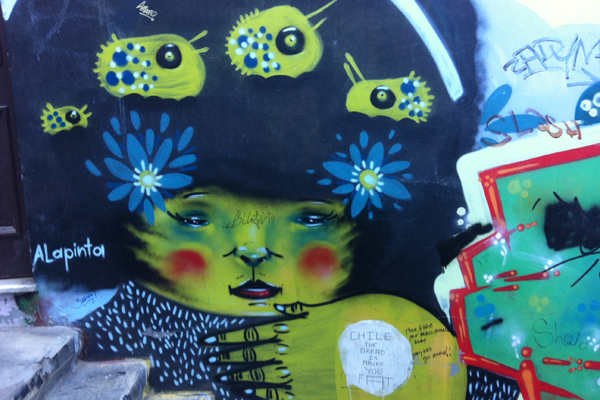 VALPARAÍSO, Chile – The street art scene in Chile is thriving and one of the best places to witness it is the quirky port city of Valparaíso. 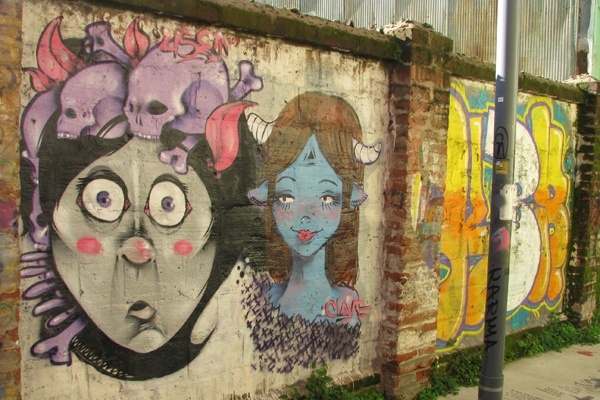 Long considered the San Francisco of South America, Valpo, as the locals like to call it, is often depicted in paintings (you'll recognize the city's winding hillside streets and colorful houses stacked one upon the other). 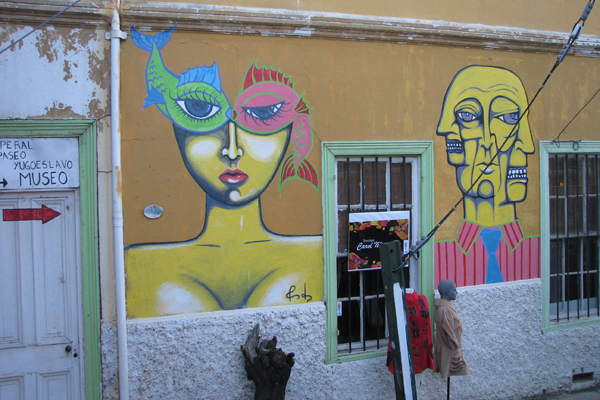 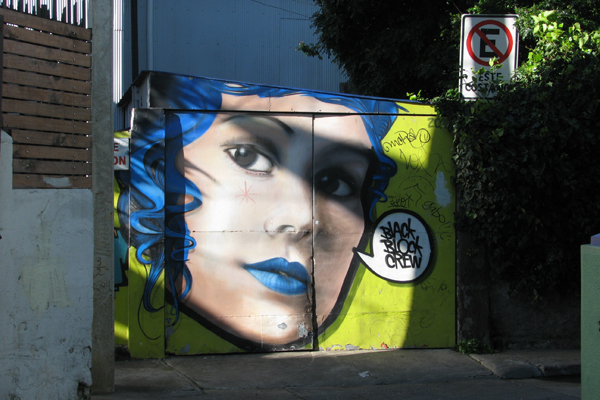 The city's bohemian culture and unique scenery have inspired numerous artists of all mediums, including poet Pablo Neruda, painter Camilo Mori, and street artist Charquipunk. 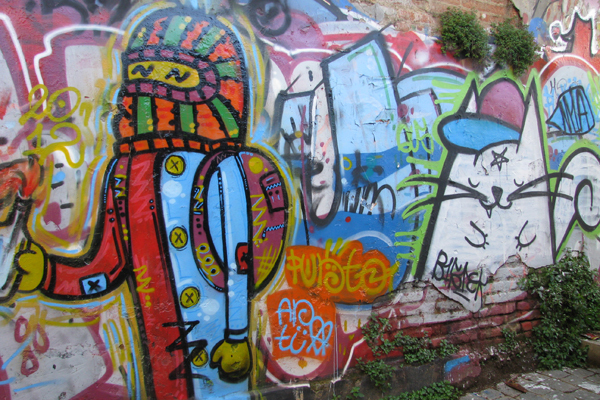 At first glance the city is gritty. 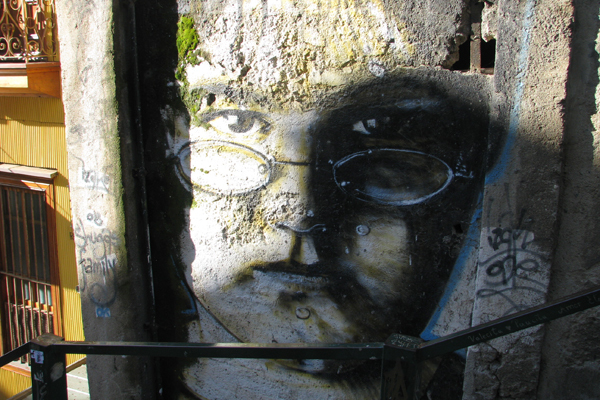 There's decaying grand architecture, foliage, and graffiti — lots of graffiti. 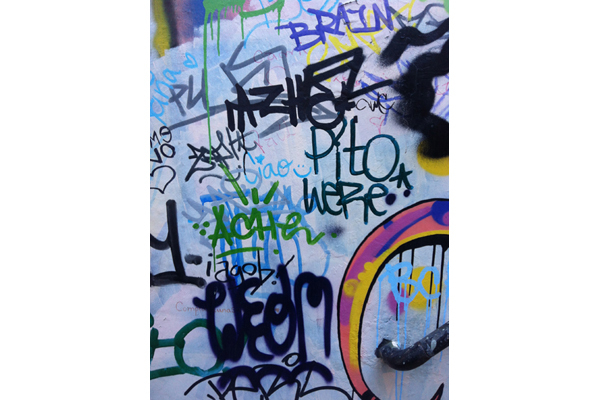 But upon further inspection you'll notice this isn't the usual tagging or randomly scrawled swear word. 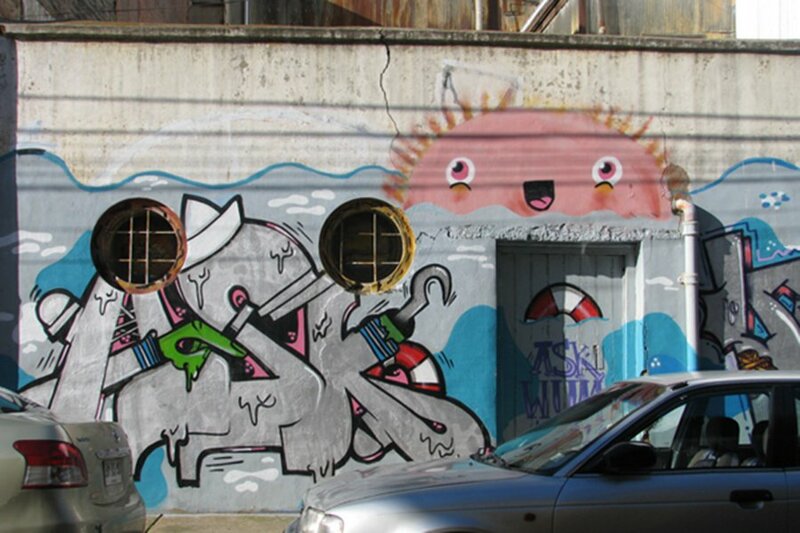 It's art. 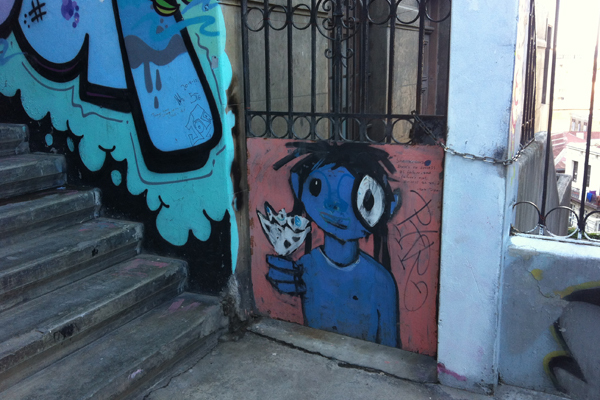 Beautiful, whimsical paintings made all the more charming by their presence on rundown buildings and overgrown stairwells. 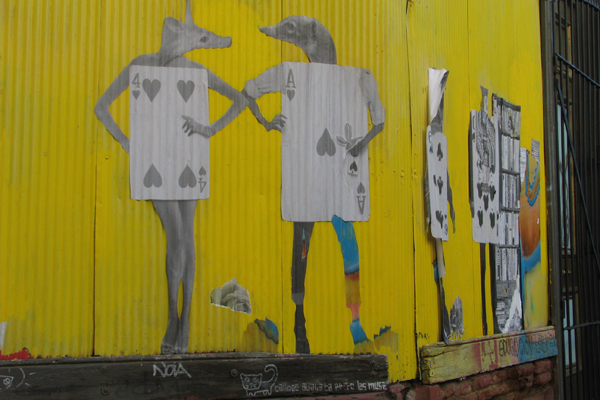 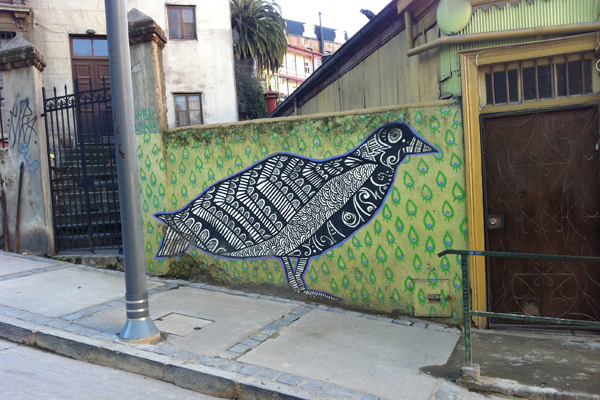 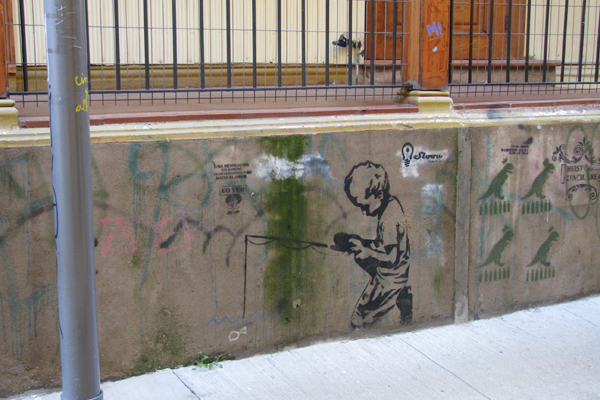 Technically street art is illegal in Chile, but Valparaíso has embraced it. 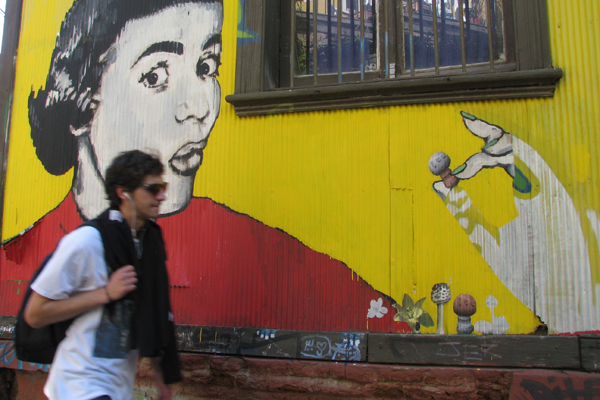 From art students at the local high school to famous artists like Nemesio Antúnez and Mario Toral (who helped paint the city's outdoor museum), it's an ever-creating vibrant community.